Includes phone and battery only. No cables or sim card included. Unlocked. Clean ESN. 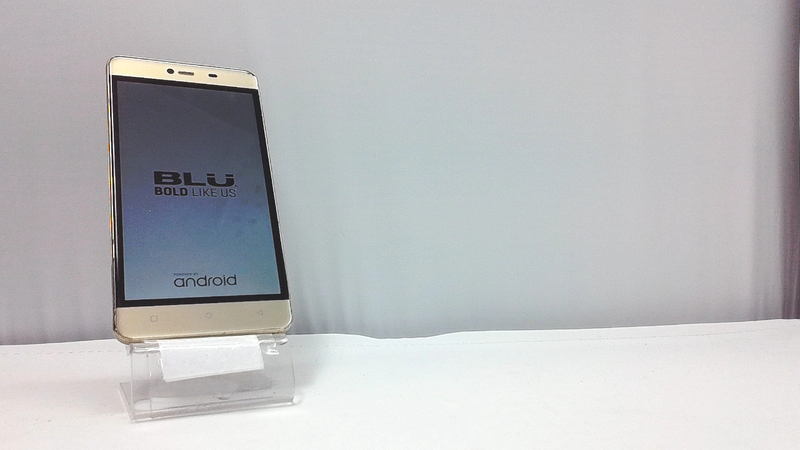 BLU bar style smartphone in grey/gold. There are heavy scuffs and dings n the housing. Used and in working condition. 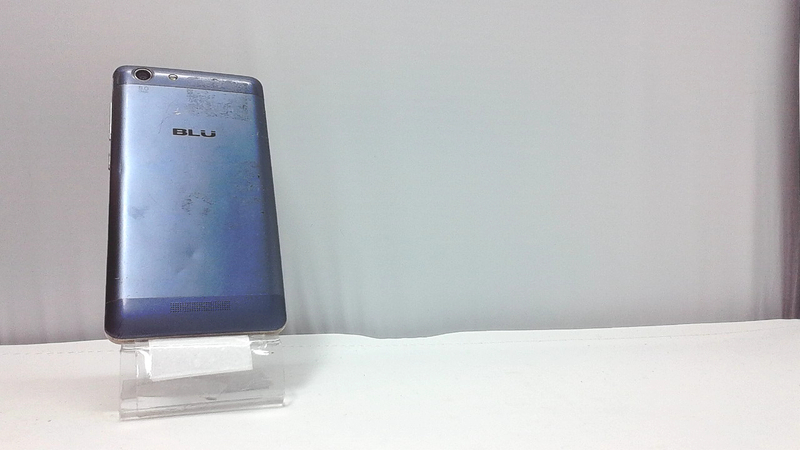 4,000 mAh super battery that lasts up to 3 days with standard usage and over 30 days on standby, get up to 1 hour of Talk time with lightening quick 10 min charge.